If you’ve ever lost a car key, you might know how frustrating and expensive getting a replacement is. In addition to paying out a significant chunk of money out of your wallet, you might have to forget about operating your vehicle for days, because key cutting for automotive vehicles isn’t a quick job. It’s a lengthy, time-consuming process that can rob you of access to your vehicle if you don’t have a spare. 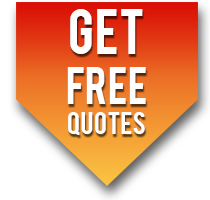 What if we told you that there’s a quicker, and cheaper alternative? 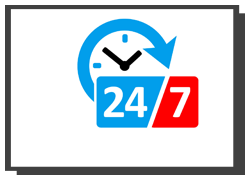 Yes, there is – an automotive locksmith. 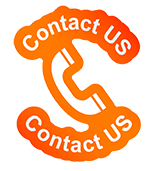 How can automotive locksmiths help? 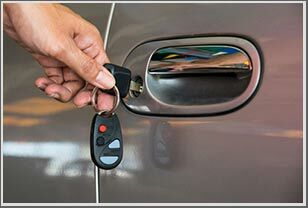 Key cutting for automotive vehicles is a specialized task. There’s a lot that can go wrong; with the cutting, the programming, the configuration and more. That’s why it’s best left to the experts. 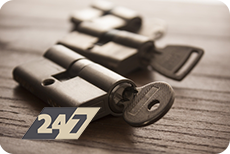 If you live in Gary, IN area, and are looking for an expert to get new keys made – you’ve found them! 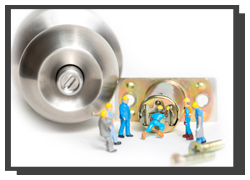 We, at Gary Local Locksmith , have a team of skilled automotive locksmiths who know how to work sophisticated tools and can transform any key blank or chip into a working key. What happens if you lose car keys in the middle of nowhere at 2 am? 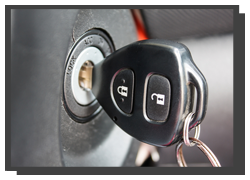 We’ve anticipated such scenarios well in advance, and hence, offer 24/7 mobile key cutting for automotive vehicles. This means, that you don’t have to tow your vehicle to us or make frequent trips to our workshop – instead, we come to you. All the equipment and parts we need is loaded up in our mobile vans. 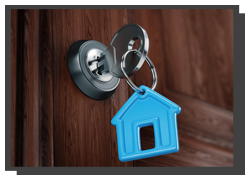 Our technicians will work onsite, in the van, make new keys, and test them then and there. Quick, simple and effective; you cannot get a better deal than this! Need a spare? Or a new key made from scratch? Count on us for assistance. Call 219-310-2574 for key cutting for automotive vehicles.